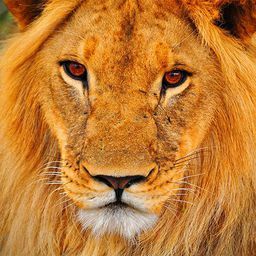 © Sarel van Staden. All rights reserved. 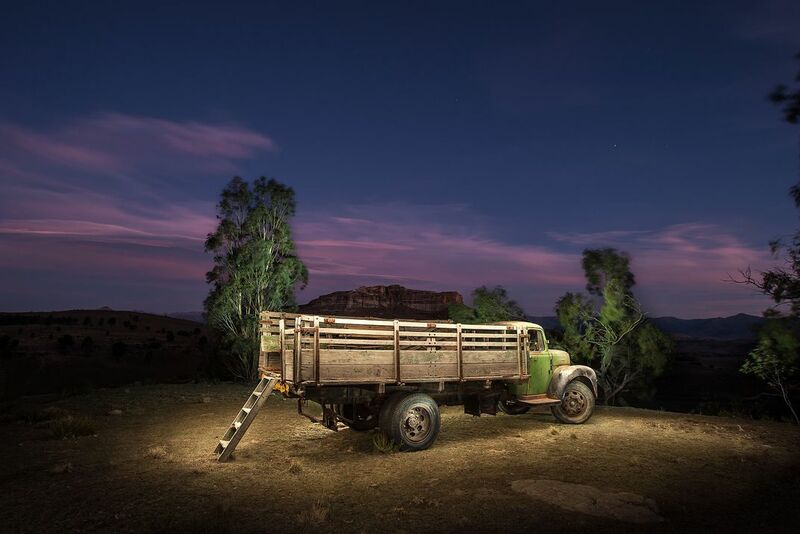 Old green truck in photograph in Freestate landscape at night. Date Uploaded: April 9, 2016, 4:48 p.m.